The authors present essays that describe how AIDS has come to be regarded as a chronic disease. 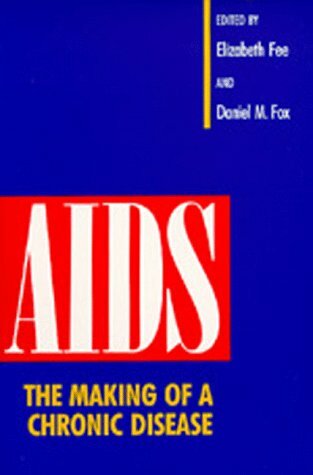 Contributors to this work use historical methods to analyze politics and public policy, human rights issues, and the changing populations with HIV infection. A powerful photo essay reveals the strengths of women from various backgrounds and lifestyles who are coping with HIV.